Happy snowy Sunday everyone (including Doug & Linda in sunny Aruba, although they'd be happier with a sno cone to keep them cool)! I hope everyone had a safe and warm weekend. 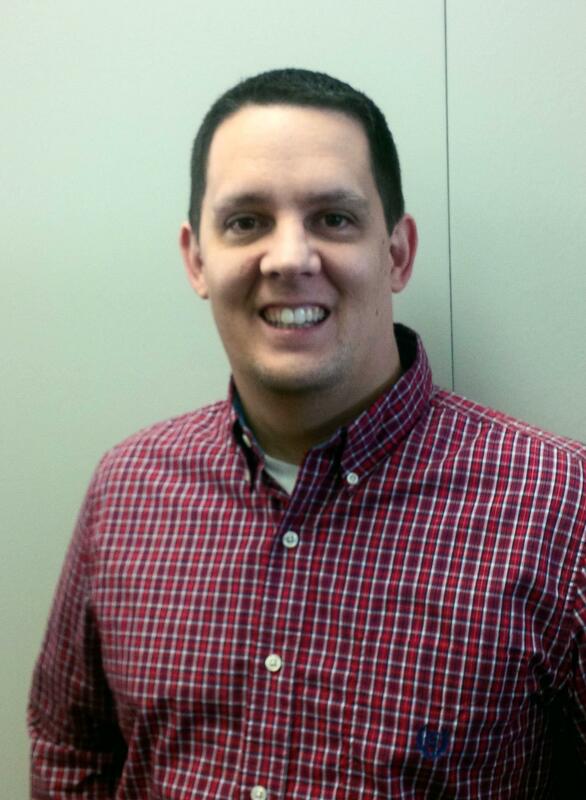 This week, I'm happy to present Jeff Moco, a Youth Engagement Coordinator in Chronic Disease & Well Being from CK Public Health. As many of us have noticed around the community, many no smoking signs have made the transition to a dual sign, including no vaping as of October 15th, with the legalization of marijuana. Many people take up the pursuit of vaping or the use of e-cigarettes as an alternative to traditional tobacco smoking. Some will claim that it eases their transition of quitting smoking, but there is also a fear, with the variety of vape juices available, that youth may pick up vaping. I will let Jeff be our navigator though in our expedition through vaping. What has your career path been up to this point? What attracted you to Chatham-Kent? I have just hit my 10 year mark working in Public Health, where prior I worked in children's mental health counselling for approximately a decade. We have also just passed our 11 year mark living in CK as my wife grew up here and we moved from the KW region after our first child as we would have more support, and a cheaper and safer place to raise a family. I don't think I have a favourite place persay as I have 3 small children but the large community events that occur here tend to be my most enjoyed. For instance, I was on the committee to support Rogers Hometown Hockey and it was a large amount of work but also a large amount of fun. What makes you passionate about working with youth? I have always been a "helper" by trade and supporting those who have had some bad luck in life and the practical approaches to help cope and strive for things that are better in the future. I think a lot of our work in health with young people is to help instill better practices today to prevent some of the things that we know hurt us in the future. What's one myth or little known fact about vaping? "It's just vapour or water and it's completely fine" and "This will help you easily quit smoking tobacco" are things that I hear all the time that are really incorrect and misguided. I remember when I was in high school, there was a rumour that you had to be 18 to purchase cigarettes, but only 13 to smoke them. Fact or myth? Each substance has different laws about using them, buying them or having them and it can be really confusing. What students share among themselves is almost always wrong in my experience! Tobacco/Vaping: illegal to buy under 19, legal to have on your person and use in authorized places (there's a whole list), illegal to give to a minor (large fines for that but almost impossible to prove in court, so you don't see these charges regularly. For instance, cigarettes bought in bulk from a First Nations source and sold out of a car at a school would draw more attention than a friend sharing a singe cigarette even though they are technically the same law being broken but it's a matter of scale. Are there any local restrictions where vaping stores can be set-up? Do they follow the same rules variety stores do? Vaping stores have a complete and new set of rules with the update to the Smoke Free Ontario Act this past fall. There are new ways to register the business and a separate licensing thing being developed with reporting. Basically, get a license to open, register with the Board of Health, we do regular compliance inspections (can't advertise outside, 90% of sales must be vaping products etc.). CK only has 2, it's expected 5 years from now we'd have more cannabis retailers than vaping only but that's my own speculations. How has the legalization of marijuana affected the existing rules around vaping? Hahaha...How hasn't it? It has complicated some things in terms of youth audiences. Scientifically it will be hard to determine what is impacting what with all of this sociological change. Harm reduction wise, vaping will be shared as a safer method to use cannabis but with vaping issues in schools, there is a concern that students will be getting high. Overall it's complicated and we are still trying to understand what the community's best needs in this regard, so there's been a lot of meetings and consultations to date with many more to come as issues emerge. We hosted Sandra Pidduck an Epilepsy educator from Epilepsy Southwestern Ontario. She let us know that such notable people as Neil Young & his son, Leonardo DiVinci, Lil Wayne, Rick Harrison (Pawn Stars) and Susan Boyle (Britain's Got Talent) all have thrived with epilepsy. Most of us grew up with hearing about grand mal and petit mal seizures which have been more accurately renamed. Not all seizures are defined by the convulsions we traditionally think of and a seizure can be as simple as someone temporarily having the inability to speak and their eyes drifting out of focus. Not all seizures involve all parts of the brain, with some patients consciously aware of their symptoms. Sandra's tips for us in terms of first aid? Keep the person safe, don't allow them to drive or leave the house. Do not try to restrain them or put something in their mouth. Just because they are gagging, doesn't mean they are at a risk of stopping breathing. Time the seizure, any seizure lasting more than 5 minutes should warrant a call to 911 or if this person is suffering from their first seizure. Overtiredness or being a diabetic can also trigger a seizure, but this doesn't mean a person has epilepsy. We are still seeking volunteers for the following positions for the 2019-2020 Rotary year. Polio Chair, Exchange Student Chair, Interact Club Chair, Youth Counsellor, Alumni and Grants. 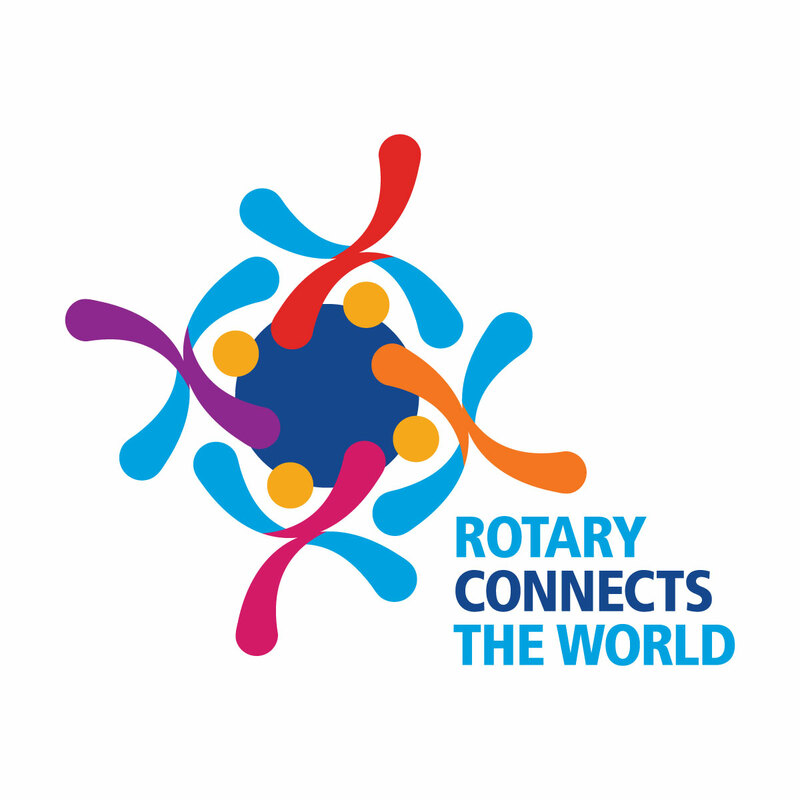 Help us celebrate incoming RI president's Mark Maloney's theme of Rotary Connects the World. If anyone needs any inspiration as Polio Chair, I found this great video on Facebook last night. On March 2nd, the Rotary Club of Ridgetown will be hosting a dinner in conjunction with the Ridge Players' play "The Wizard of Oz" at Ridgetown District High School cafeteria. Buffet served at 5:30pm following the matinee performance. Cost $17 Tickets are purchased separately from the theatre tickets.